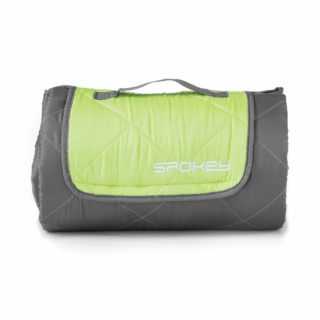 Spokey Canyon duvet is a choice for people looking for a warm cover to use both in terrain conditions and during unexpected guests’ visits. 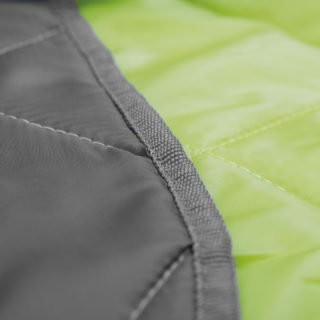 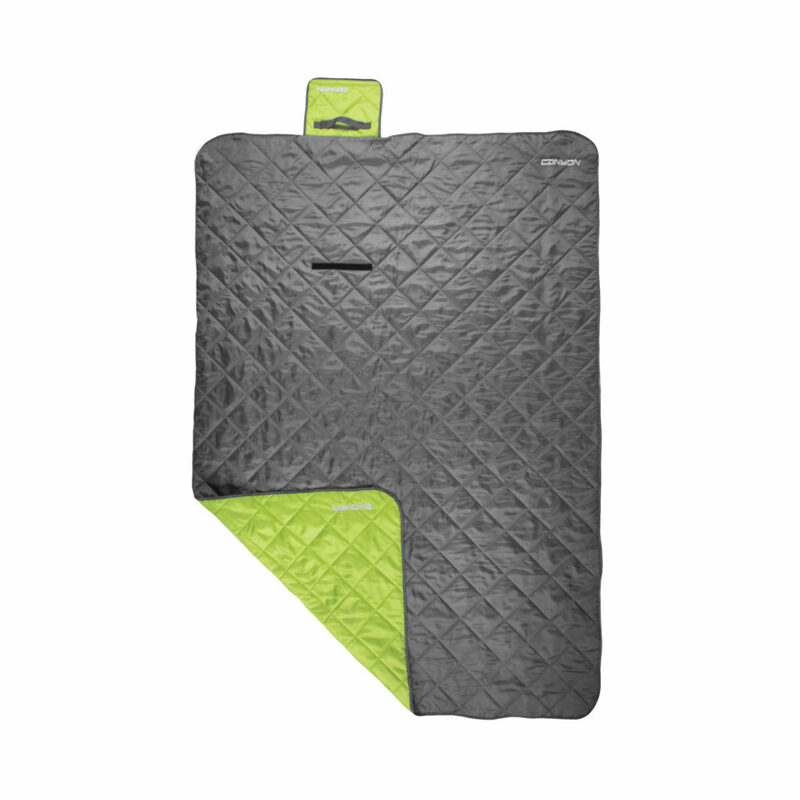 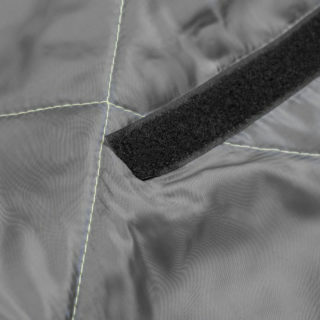 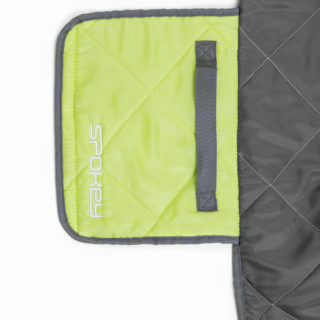 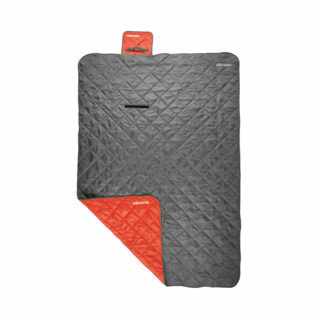 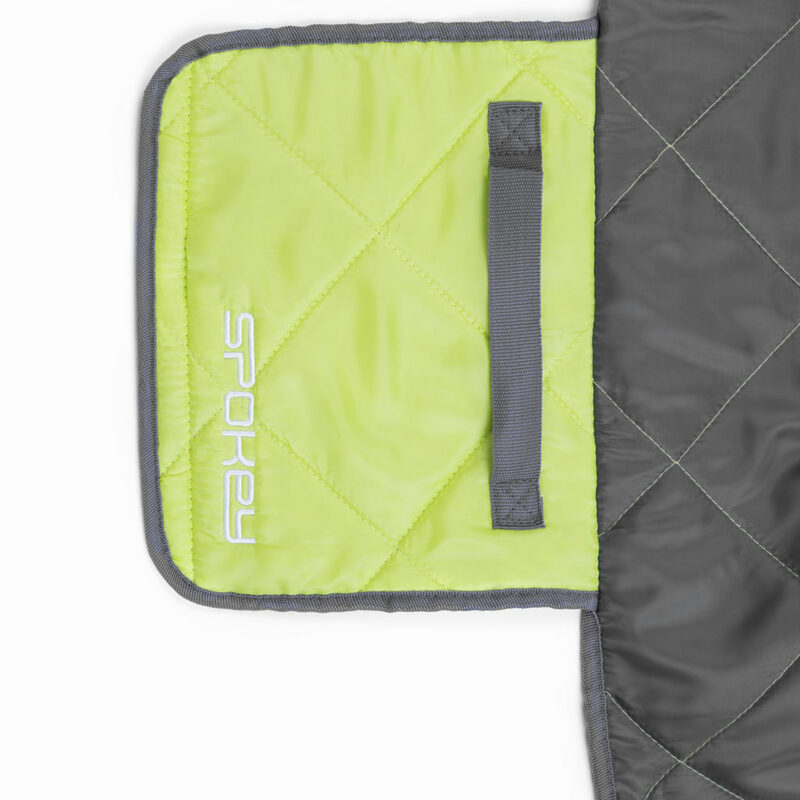 When folded, the duvet takes little space and its form can be kept by a special velcro flap. 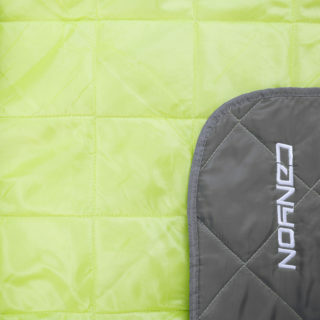 The duvet may serve not only in terrain conditions, it is also excellent when an unexpected guest comes with a visit. 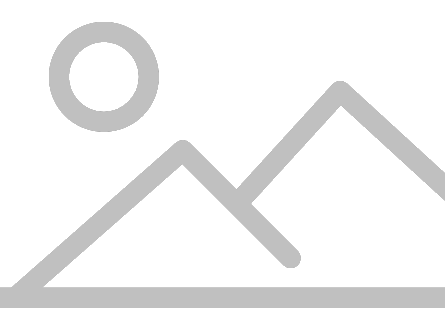 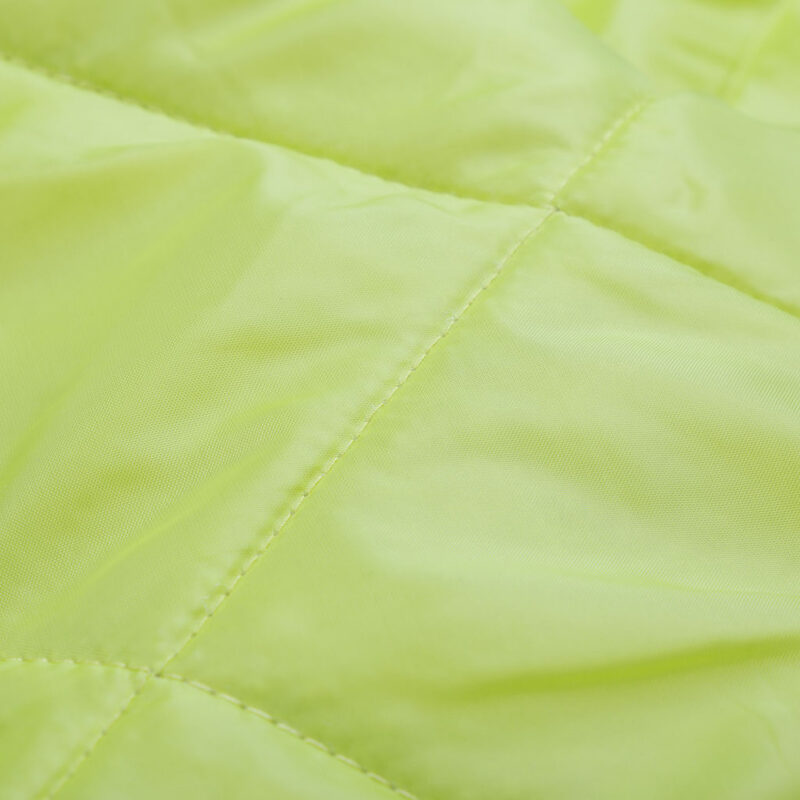 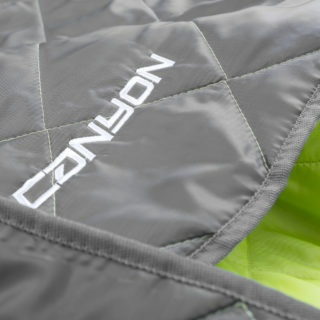 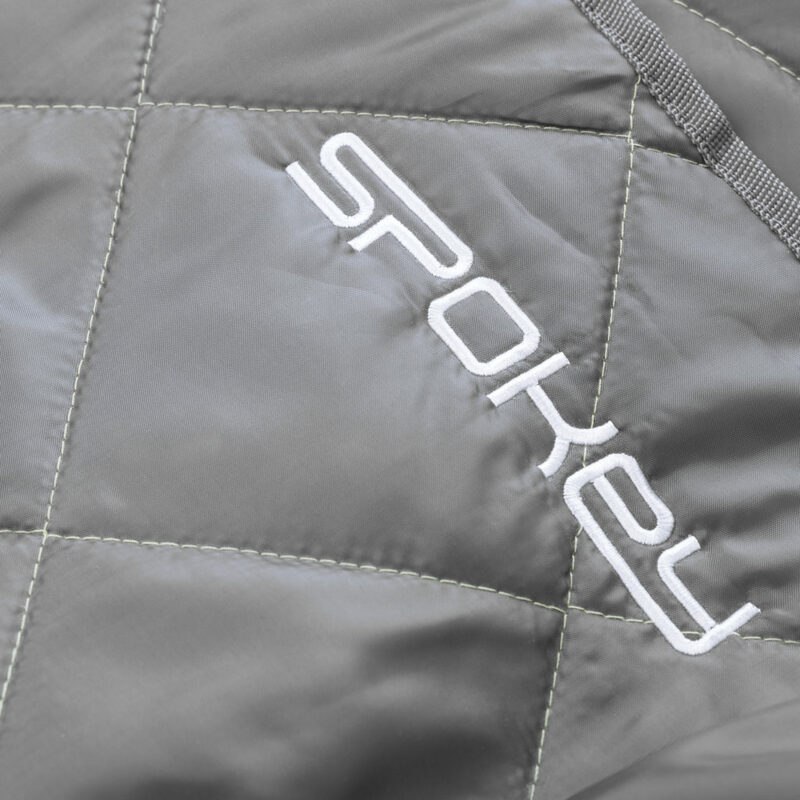 The use of Polyester material ensures very good heat insulation.